One TV show – Bones – has played an interesting part in my writing (more about that later). For the purposes of this blog post, one line stands out. 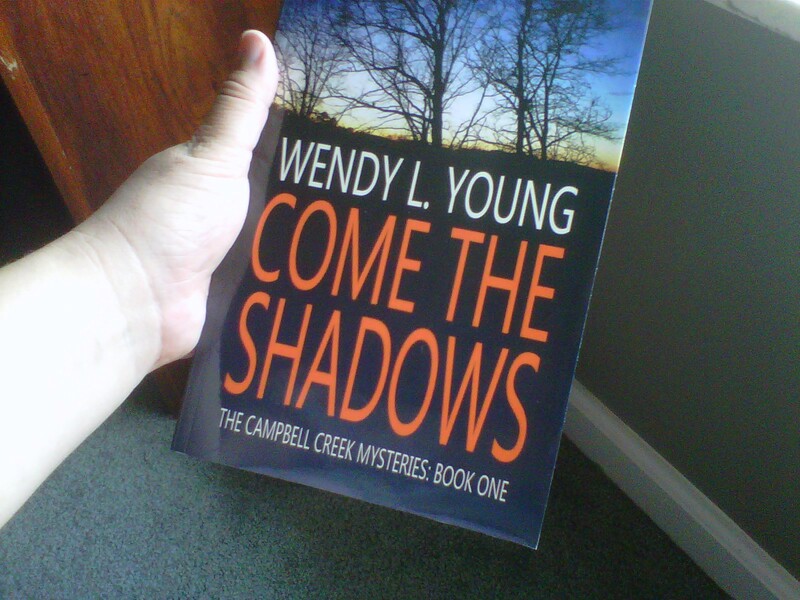 I didn’t think about that a lot as I wrote Come the Shadows. I just wrote. I was happy to rip conversations directly from my marriage and show tidbits of life with a growing toddler. But as I get into the sequel I see much deeper aspects of myself coming into the writing. I will not reveal which, at least not yet, but there are definitely relational issues that come into play which grew out of my life. They’re nothing unusual, per se, and many others can see relate the same way (which I consider a good thing). Such elements can be joyous or painful. I have read of writings who gave away children for adoption pouring that into writing. Nothing in my life can come close. I’ve had loss, but overall I consider myself a blessed person. I hope – nay, I know – that the more I write the deeper I will go. Write what you like, write what you known, and write what you have experienced – as long as it touches the reader.